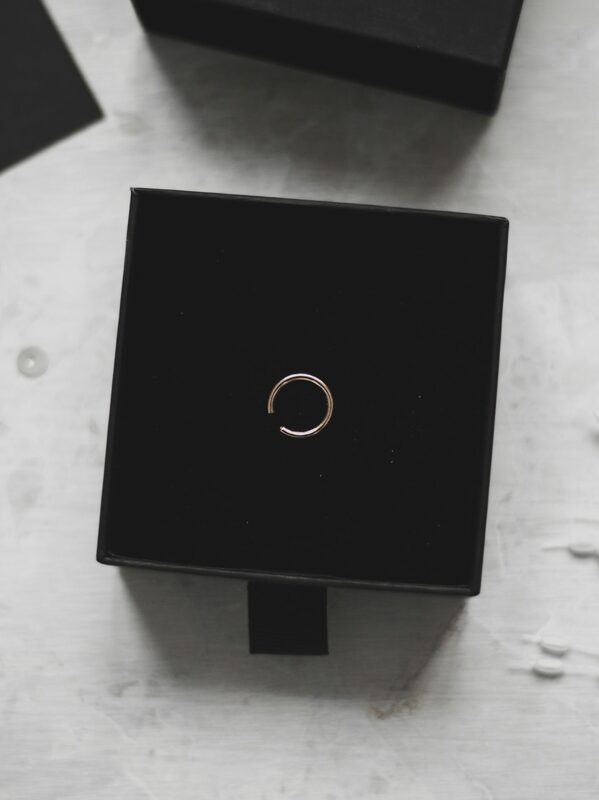 I’ve been a lover of all things rose gold for a while now. I mean, it’s such a beautiful colour it’s hard not to fall in love with it. As a result of that I have even got rose gold jewellery in my ear piercings. 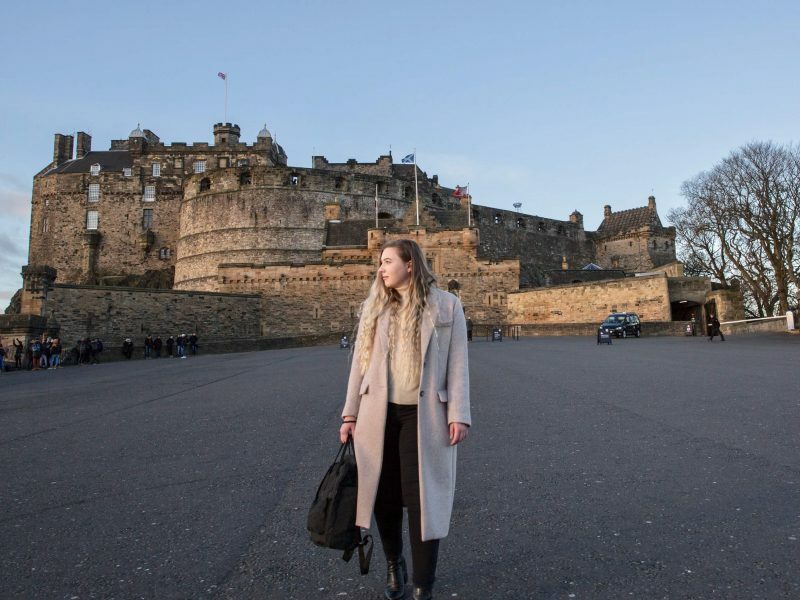 Which leads me onto this blog post, which is about a London based brand which is taking the industry by storm with it beautiful pieces. 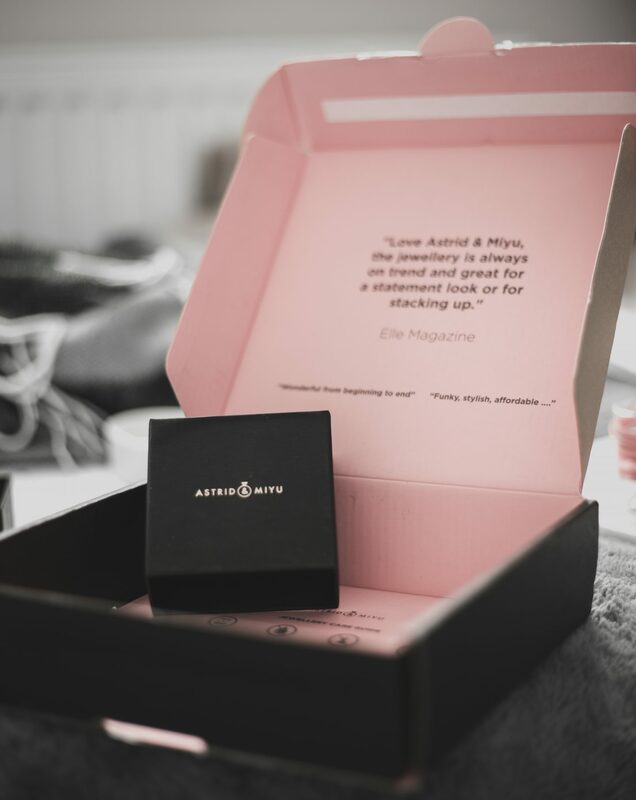 Nothing appeals to me more than minimal jewellery and Astrid and Miyu are ticking all the boxes. I have always loved the look of conch cuffs, and stacked jewellery whether that is rings or necklaces. So when I saw the ‘Back To Basics‘ collection I was sold! I was pondering for a while on some of the classic cuffs but decided to go for something more minimal to match the rest of the aesthetic. I already have a conch piercing in my left ear. Which I love to pieces, it has caused me the least amount of grief during the healing process. But my right ear was lacking in some style. 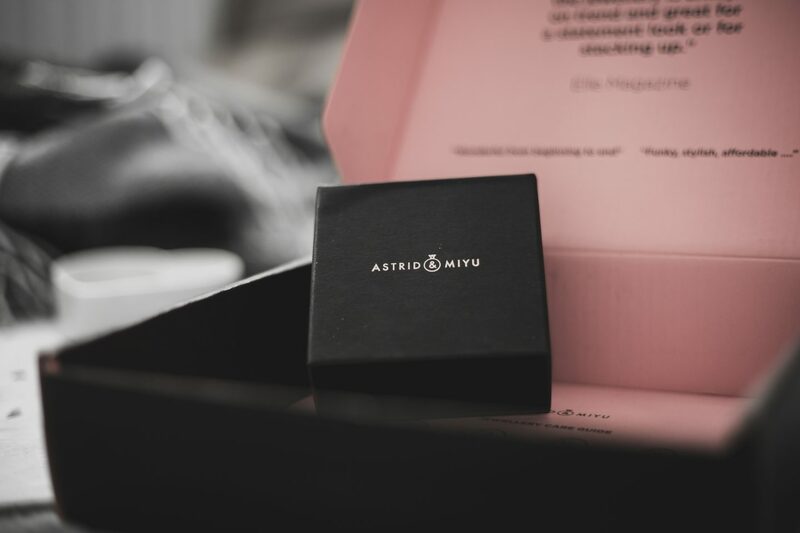 Enter Astrid and Miyu, where the conch cuff adds a bit more jazz and style. Of course I went for it in rose gold! I have quite small ears, which makes it a bit of a struggle to get certain pieces that fit. What I found really good with this certain cuff was the fact I could make the gap smaller. It took a lot of force as it is quite a thick gauge of metal but I managed to get it to close. As a result it is a bit snug getting it on and off but I don’t need to worry about falling off. Since I was a first time customer I was able to get 10% of the order as well as free shipping. Which is always a bonus in my books, who doesn’t love free delivery. I think the order arrived about 2 days after I placed it, with the company being based in the UK it means I really didn’t have to wait too long. 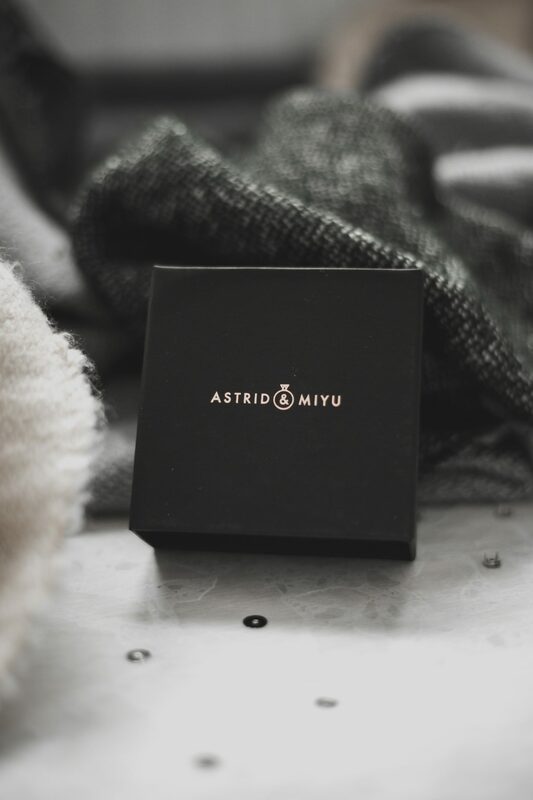 Packaging is something that makes such a huge difference, and I loved the way Astrid and Miyu have presented the jewellery. 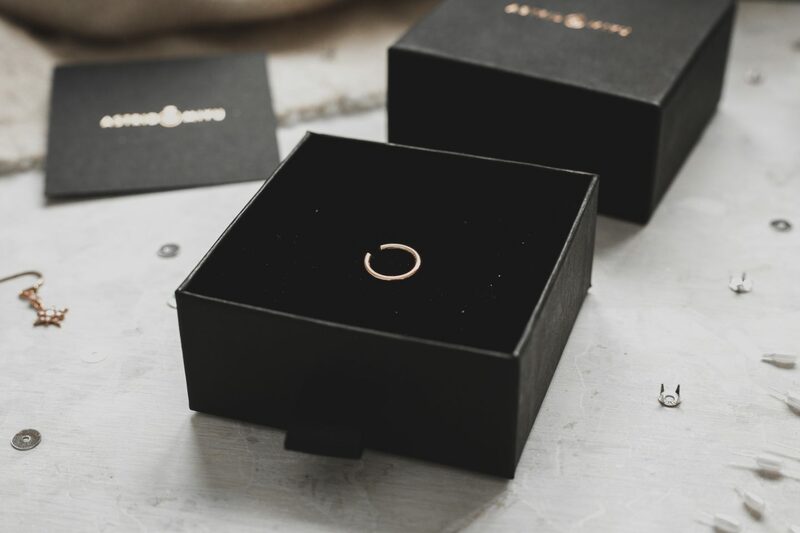 The actual cuff is held securely inside the felt box so it won’t get damaged in transit. One change I would probably make is implementing smaller shipping boxes for small orders such as mine. It would reduce the ink used in printing and any wasted packaging, helping the environment as a result. Since the actual box was so tiny inside the larger shipping box it did rattle about quite a lot inside. It would be nice to see some tissue paper, maybe in black to help fill the boxes out and to stop the box inside from moving about too much. But other than that I have no faults otherwise as I was just as delighted by the packaging as I was by the product. One great way to use these fake conch cuffs, is to test out what a piercing would actually be like if you had it in that area. Heck, you could probably even use some of them as fake septum rings. Test out an edgy look without committing to anything. If you have been considering getting a piercing in your ear then this is a great way to see what it looks like. Piercings aren’t permanent so getting one, then regretting it later isn’t the end of the world. But if you want to safe yourself a few months of ear ache then this is a great alternative. You can show your piercer the exact location where you would like it to be positioned. One major bonus of these fake cuffs is the fact that you don’t have to deal with any pain, you can also use it as a compromise if you have family who don’t agree with you getting it done. As these cuffs are only temporary. I have spent some time over the past few years learning about piercings, how to care for them and the correct jewellery to wear. 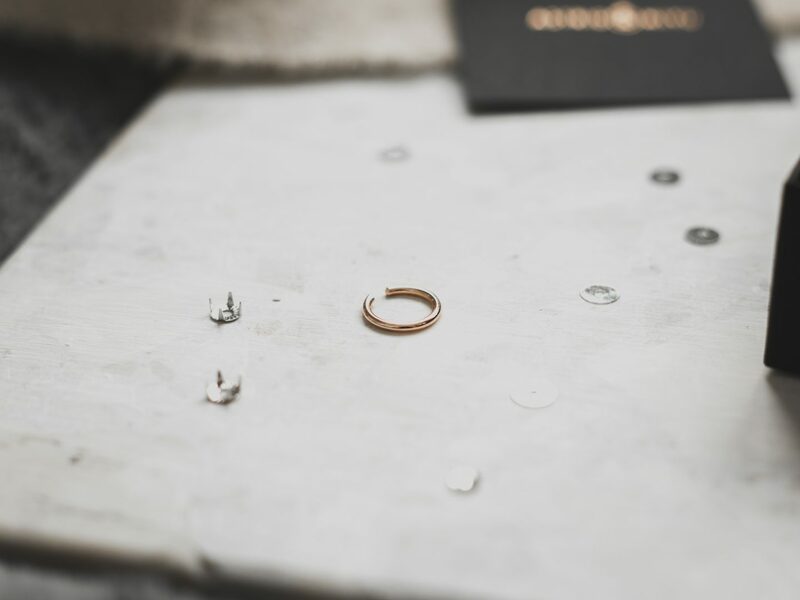 This includes jewellery which has a high shine finish with no scratches or sharp corners. 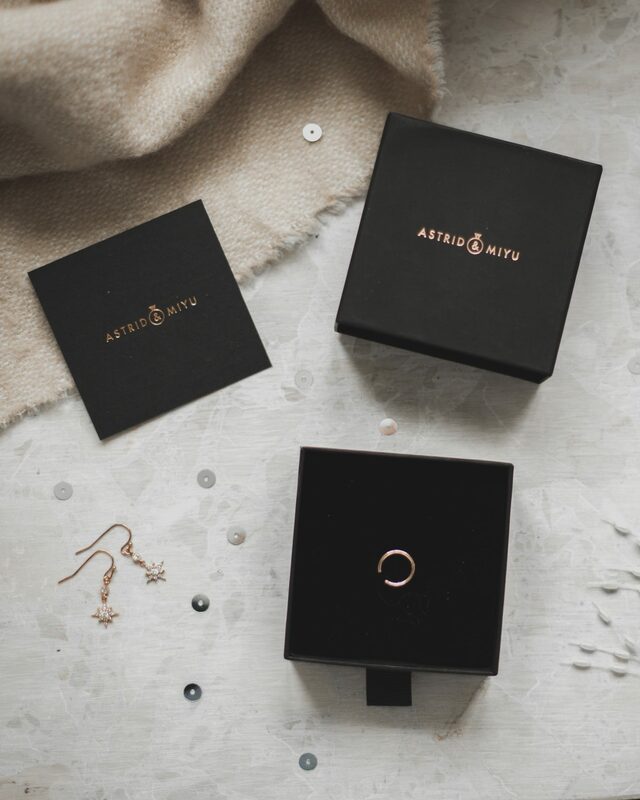 This jewellery has a really smooth surface which means I can slide it on and off without worrying about catching my ear on an unpolished edge. 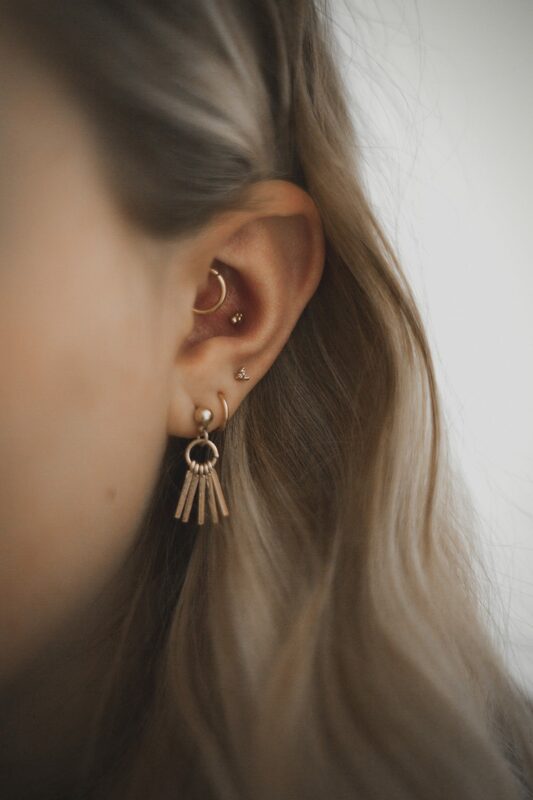 Overall, I love the conch cuff and I couldn’t have been more happy with my order. The pieces from Astrid are a bit expensive so I can’t just go ahead and order the whole collection. As much as I would love to… I know for sure this conch cuff will become part of my daily attire. Whether I wear it for both casual or more formal occasions. And I have no worries about it falling out at any point during the day.